Big report on "The State of the News Media 2011"
State of the News Media 2011: New revenues have not arrived, but new challenges have. "State of News Media" Signals that Insubstantial Newspapers Require Reinvestment as Revenue Returns. "State of News Media" Documents Decline, Spots 6 Trends for Reinvention. I guess that's what happens when media outlets start replacing real journalists with "content strategists." 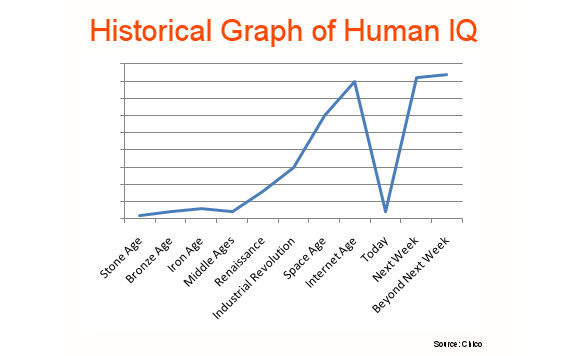 Overall, the last 24 hours have not been a high point on the historical graph of human IQ. Note: Publishers, how can providing misleading information and a link-bait content strategy by in the public interest? More to the point. This content strategy is more damaging to your future business than anything else. Twitter to Client Developers: We'll Take it From Here http://j.mp/fOGA4v - uh oh. Why Twitter Should Think Twice About Bulldozing the Ecosystem. Trying the new Webdoc (new startup): http://j.mp/hfvHKk - review coming. Microsoft Said to Stop Releasing Zune as Demand Ebbs. Angry Birds Rio for Android to be launched on Amazon Appstore. This could end up being a big problem for Google. StumbleUpon Stumbles Upon a Better Ad Model: Paid Discovery. 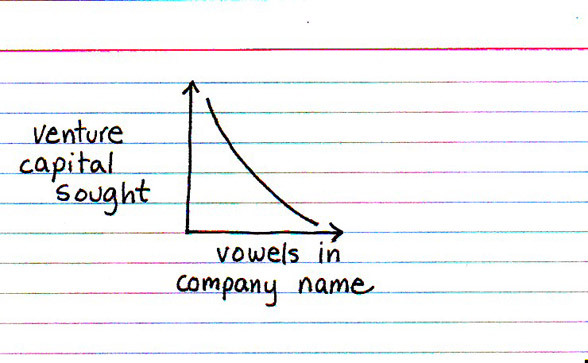 And finally, about the social media bubble: Like to buy a vowel?